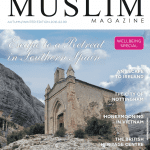 The 360 Muslim Lifestyle App Has Arrived! 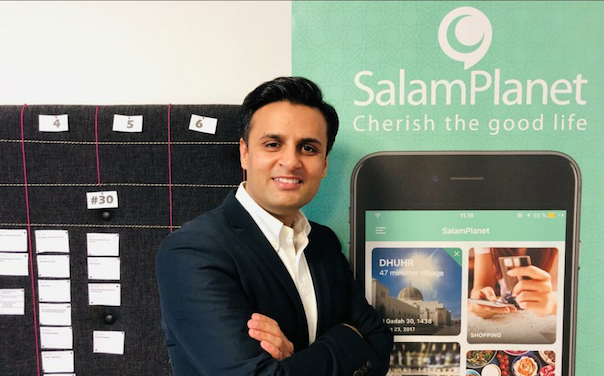 I had the pleasure of catching up with one of the three co-founders of the very first Muslim lifestyle app, Salam Planet, which is to hit the UK market today. I caught up with Omair Khan, just before he got on his plane to Pakistan. 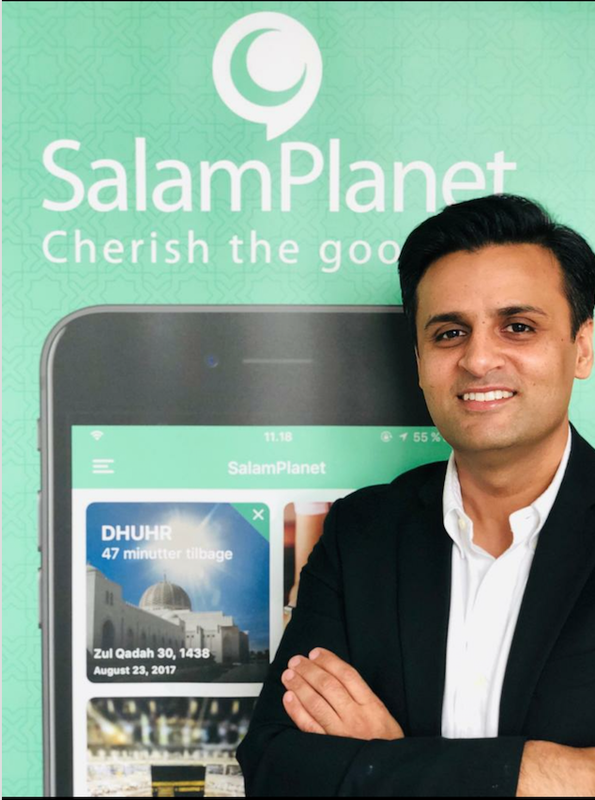 Launched in 2017 in Denmark and supported by a Danish private equity backed company – Salam Planet app is going Global! 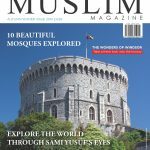 The new Muslim lifestyle app is ready to launch in key markets, such as the UK – which has seen a growing demand for Muslim based products, the USA, Pakistan and other Muslim majority/minority countries. After receiving a $1M seed investment from Copenhagen based Promentum Equity Partners. 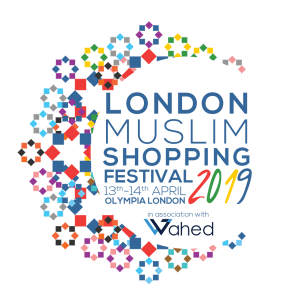 Omair compares the event listing of the app to Eventbrite, where you can promote local Muslim events through the app, rather than having to scroll through Facebook and other social networks to find out about them. 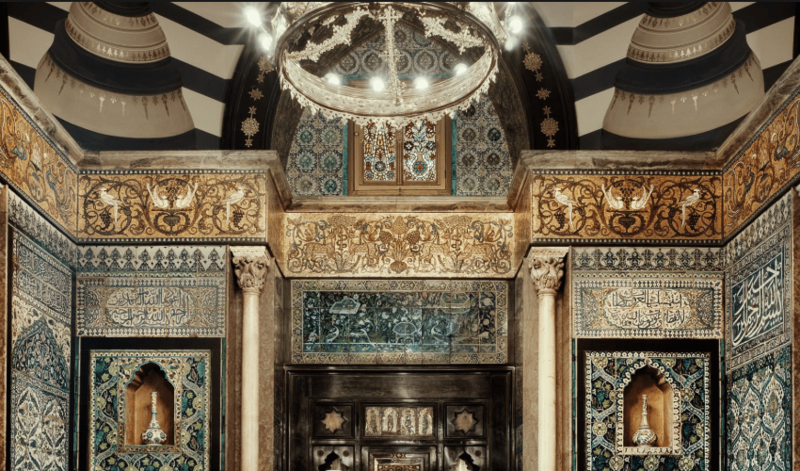 Salam Tickets, which is already live on the app, has many events to choose from, where as Salam Deals offers discounts in places from restaurants to fashion wear outlets. 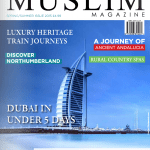 ”We currently have 150,000 downloads and it’s a completely free app to download. We are aiming to reach a target of 1M downloads by 2020.’’ Said Khan. Salam Planet app will be able to find restaurants in whatever country/location you are in, so if you are in the UK, Pakistan, USA, Amsterdam or even Malta, your geo location will allow the app to find what is local to you at the time. It’s certainly a disruptor in the current market place and Omair’s teams in Denmark and Pakistan are working to develop the app over the next few years. 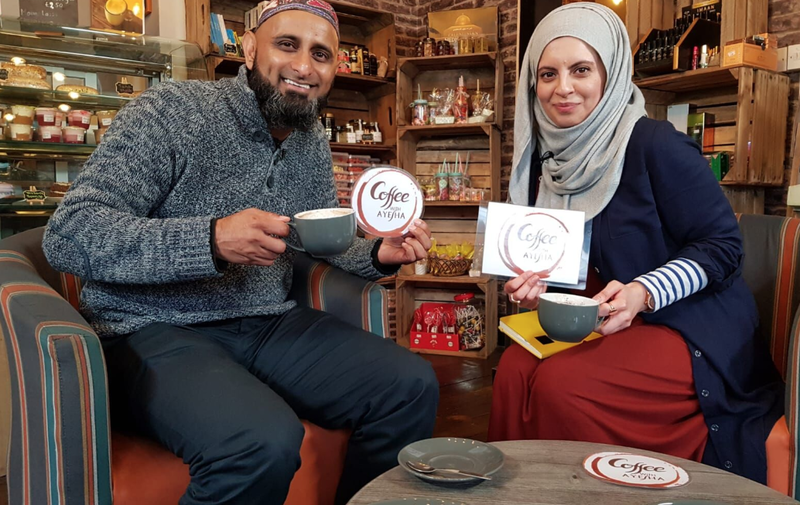 Promentum Equity Partners strongly believe that the Muslim lifestyle industry is massive and growing fast, hence it’s a promising investment case,’’ added Partner Irfan Goandal. 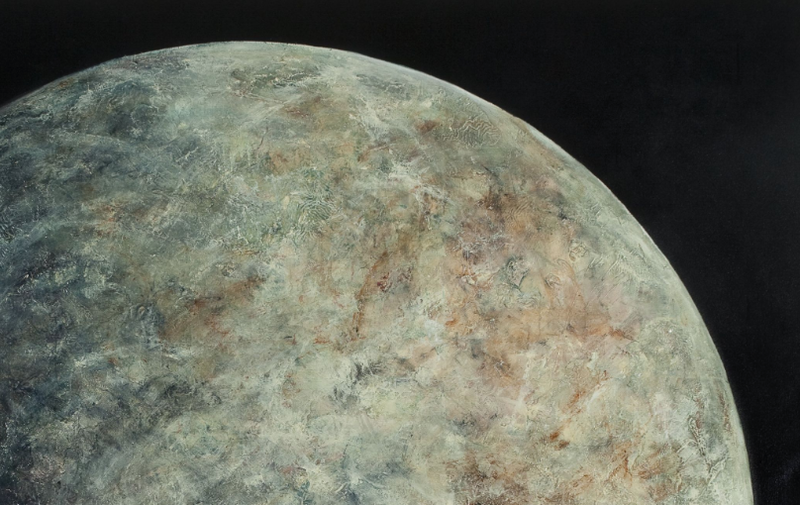 The PE firm invests in high potential technology companies worldwide. Salam Planet will be offering a chat service as well as the Islamic offering of prayer times, qibla finder and masjid locator, depending on what country you are in. Businesses will eventually have the opportunity to benefit from statistics and data gathered by Salam Planet from people visiting their product pages.